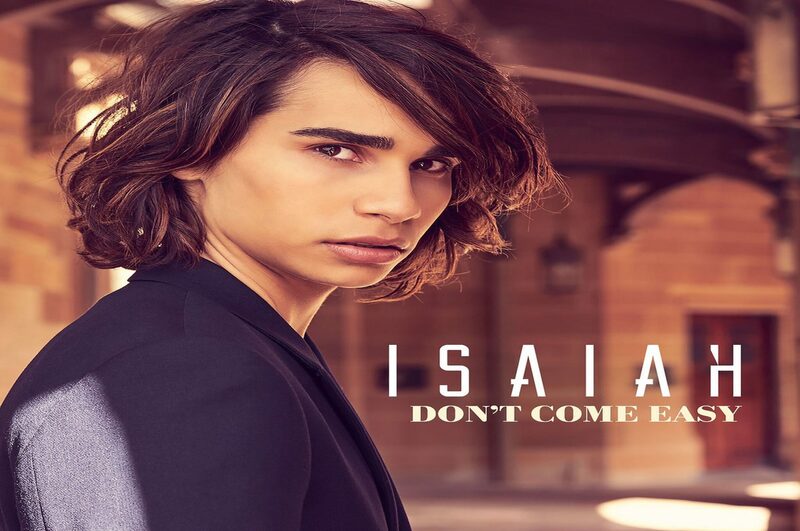 After weeks of speculation and conjecture, Isaiah Firebrace has been named as the artist who will represent Australia at Eurovision song contest 2017 on May 13 in Kiev. The track “Don’t come easy” is a power ballad written by Sydney’s DNA, who penned “The sound of silence” for Dami Im, which she performed with great success at last year’s Eurovision. 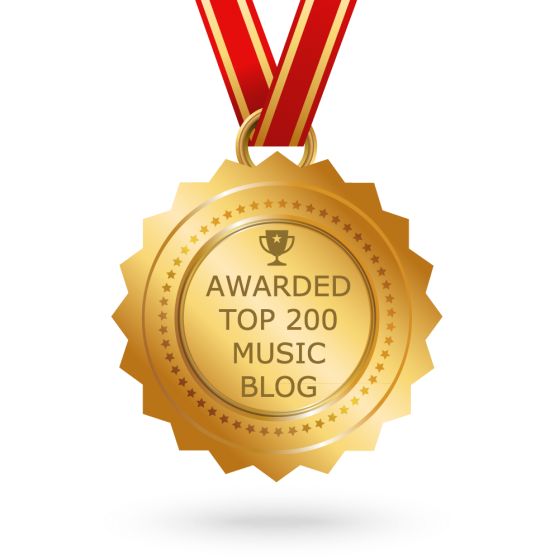 Isaiah’s current single “It’s gotta be you” charted at number 26 in Australia but did even better in Sweden and Denmark.